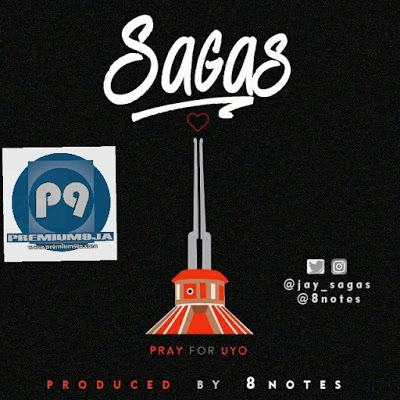 Eyen Obongowo SAGAS comes through with a quick but nice Song – PRAY FOR UYO to condole Akwa Ibom. This is to honour the casualties arising from the tragic building collapse of The Reigners Bible Church International which. The ugle incident has thrown the state into mourning. 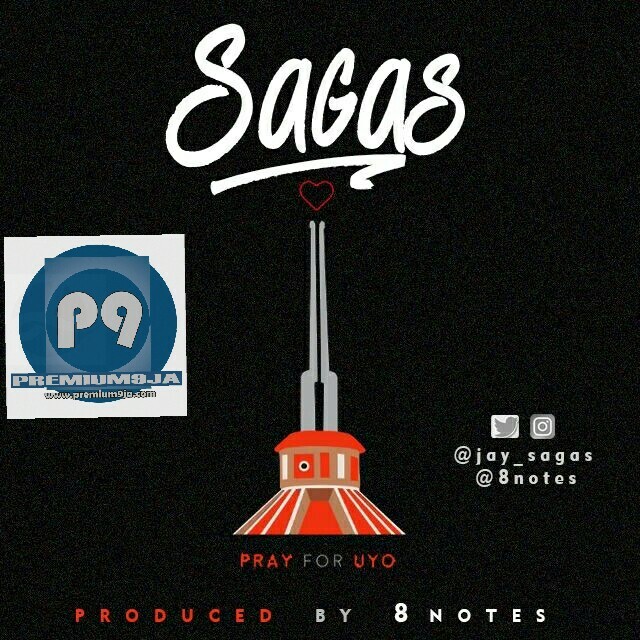 Sagas insists Akwa Ibom Blaming anyone for the mishap does not matter. Please share this Number and join Akwa Ibom as this is a Black Month for the Land of fulfilment. Its Jay Baby.